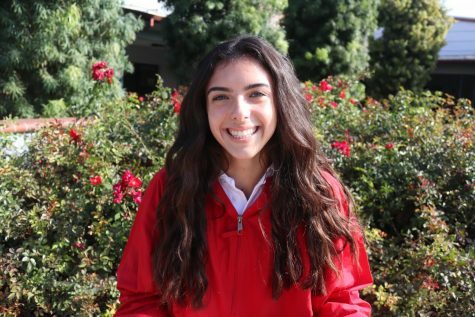 Curran Nielsen is a sophomore at Mater Dei High School and a second-year staff reporter and news editor for The Scarlet Scroll. In addition to writing, Nielsen enjoys watching movies, going to football and basketball games, eating and hanging out with friends. She is on the track team and enjoys scuba diving.